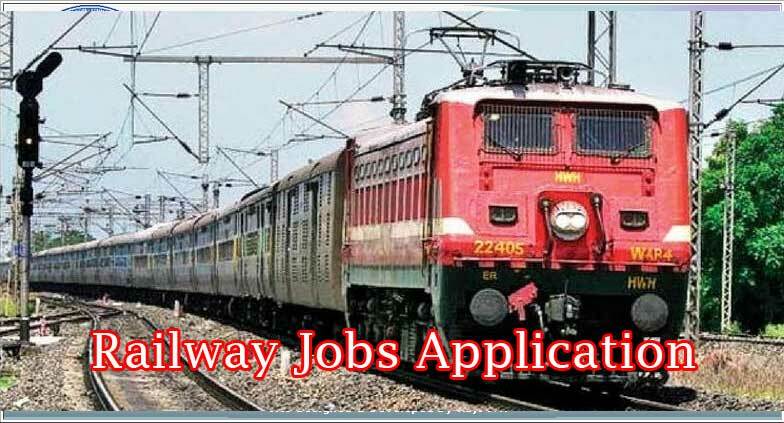 East Central Railway Recruitment 2018 – Apply Online for Headquarter, Divisions Posts: East Central Railway has advertised a notification for the recruitment of 12 posts of Headquarter, Divisions vacancies. Eligible candidates can apply online from 04-08-2018 to 04-09-2018. Other details like age limit, educational qualification, selection process & how to apply for East Central Railway Jobs are given below. Selected candidates will get For Group C Rs.19900/- For Group D Rs.18000/- by the Recruiting Organization. First of all, Open Official Website i.e., ecr.indianrailways.gov.in or Below Mentioned link from careers99.com Website.